Research points out that chronic fatigue might be caused by an overactive immune system. Chronic fatigue syndrome is a condition in which one feels tired all the time. It is characterized by symptoms such as muscle pain, headaches, loss of concentration, etc. Such fatigue arises without any underlying ailment. Moreover, it doesn’t go away with rest. A new study emphasizes how an overactive immune response can be linked to chronic fatigue. Chronic fatigue, which is also called myalgic encephalomyelitis, is a condition in which one feels extremely exhausted. Not much is known about this condition which is why finding treatment options for it has been challenging. A recent research shows that the immune system plays a role in the development of ME. To study the chronic condition further the team of researchers examined patients who had underwent a treatment called interpheron alpha which is used for chronic hepatitis C infections. It has been previously noted that some people who have gone through this treatment struggle with symptoms of chronic fatigue. For the experiment, researchers examined the fatigue and immune response of 55 individuals. Measurements were taken before, during and even after the therapy was carried out. from the total number of participants, 18 developed chronic fatigue that lasted for 6 months following the treatment. What’s more the immune activity of these people also showed to have doubled. 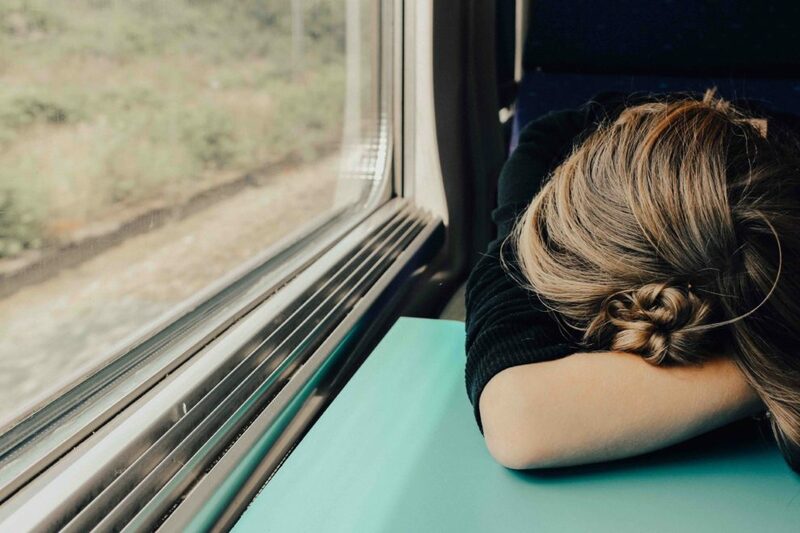 The outcome stated that people develop chronic fatigue syndrome in the aftermath of an infection when their immune system becomes overactive in getting rid of the infection. The why behind the immune system getting hyperactive is not exactly known yet but science points toward genetics as a possible cause. The most common symptom of chronic fatigue syndrome is, as the name suggests, fatigue. This fatigue lasts for at least 6 months and doesn’t go away with rest. Other symptoms of the condition include memory loss, loss of concentration, insomnia, pain and swelling in joints, muscle pain, frequent headaches, sore throat, and swollen lymph nodes. Chronic Fatigue Syndrome typically affects people in their 40s and 50s. It is more common in women than men. Risk factors include stress, allergies, genetics, and environmental factors. Other contributing factors associated with the condition include viruses, abnormal immune response, and hormonal imbalances. There is currently no set cure for CFS. However, several different treatment plans are available. Chronic fatigue syndrome is a health condition that leaves one exhausted for a long time. Bed rest cannot help the situation. A lot of research is needed on the topic. However, a new research shows that CFS and an overactive immune system are related. Accordingly, CFS is developed after the immune system becomes hyperactive in fighting off an infection.